Laurel and I accepted the gracious invitation of Jeff Greene and the Newport Kiwanis club to speak about our Everest adventure. It was a fabulous experience and we met a number of wonderful folk and even sold some copies of my first book, “Tempting the Throne Room“. It so inspired us that we decided to leave and go up the road and make tracks to Ramsay’s Cascade. We timed it perfectly between big storms so the water flow was ideal, as you can see. 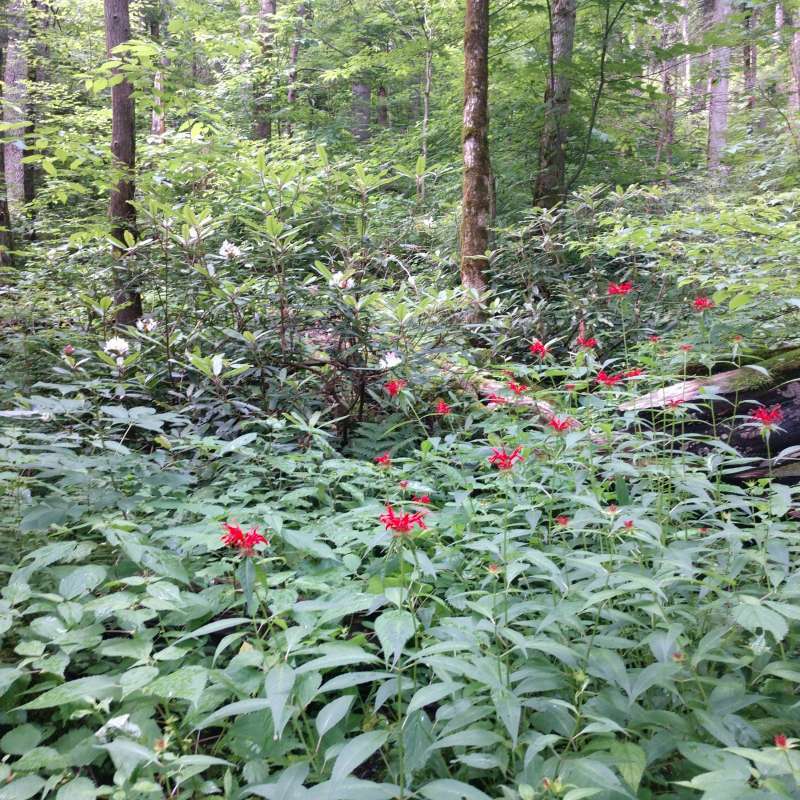 Crimson bee balm patches in front of flowering rhododenron made me feel as if I was chasing the Himalaya back home. I’ve missed the Smokies in all her humid glory last spring. Thankfully, remnants keep me connected. 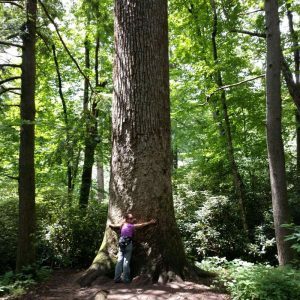 These monster poplars are not to be found in Nepal. And neither are snakes, up at our Khumbu elevations anyway. This is my first one of the year. 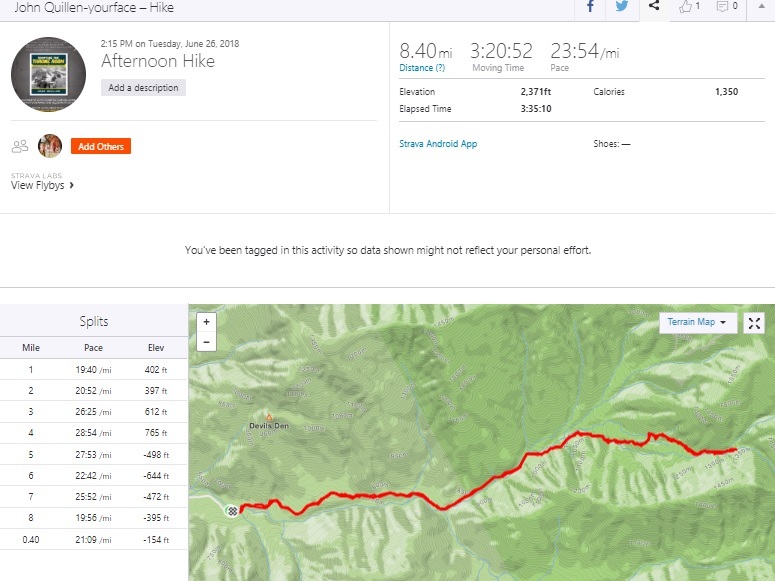 Since departing April 4, I haven’t been in the Smokies and reconnecting with home mountains gave me great perspective on the Everest climb. So much goes through my head each day, some new memory or synaptic connection regrows. I think we spent so much time at altitude that my brain is reforming and collating some thoughts from the experience. I could talk for a week about the events of our summit day alone. Laurel is tired of me saying, “Oh, and did I tell you about this?” I found myself at Kiwanis trying to condense a life experience into 20 minutes. Thankfully, our audience was so accommodating. Last weekend we spent in Athens, GA. Laurel has accepted a real professor job down there so we helped settle her into a new house, which needs work on the air conditioning we discovered. Athens was a lot of fun; never seen so many restaurants and bars in one place. I suppose that is representative of a college town. I wish Knoxville had that variety of food. I’ve got two more Rotary speaking engagements coming up in Clinton and Bearden, then another Kiwanis gig in Alcoa. If you are affiliated, please come by and say hello. 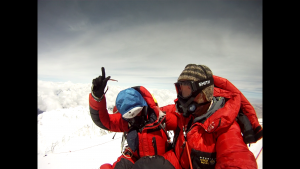 I leave you with a shot of me and my Sherpa brother, Ang Dawa on the summit of Sagarmatha. It is looking as if we may have been some of, if not the very, last people to be there this year. Dawa is saying “Rock and Roll”! Then he drug me off the top of the world, but our time was up. I hope everyone is enjoying their summer here in E. TN. as much as I am. p.s. Here is another previously unpublished Everest photo. When I look at it, I am reminded of the cold, stark, lonely ritual known as the “Alpine Start” so dreaded in mountaineering. 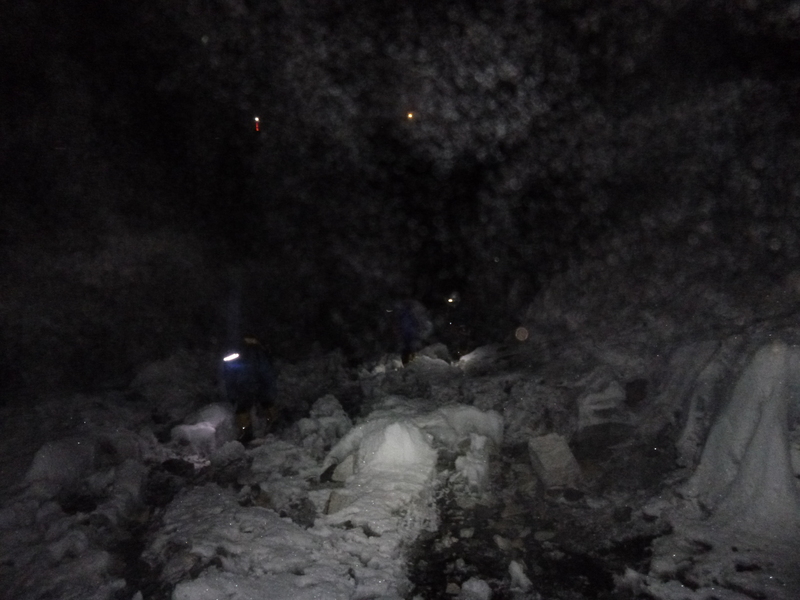 It is the beginning of the Khumbu icefall as we left basecamp in what would be a weeklong push for the summit. 3.30 am, 10 degrees and 12 hours until our shot directly up to camp 2. Just viewing it sends me into a chill. Welcome back to tropical E. Tennessee John, at least we do have cool mountain streams & some nice high country spots(below tree line! )to enjoy while folks in the valley swelter. Glad you finally reached the top of the world & returned (mostly undamaged) to share pics & tales of the experience. Way to go JQ! Thank you so very much. I sincerely appreciate it. Hope to see you soon, perhaps around a crackling ! Hope you are well. 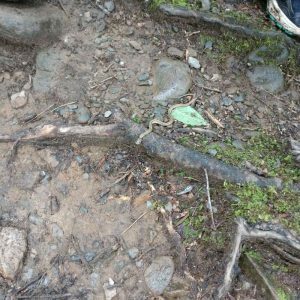 I found your blog while doing some research on a hike in the Smokies. 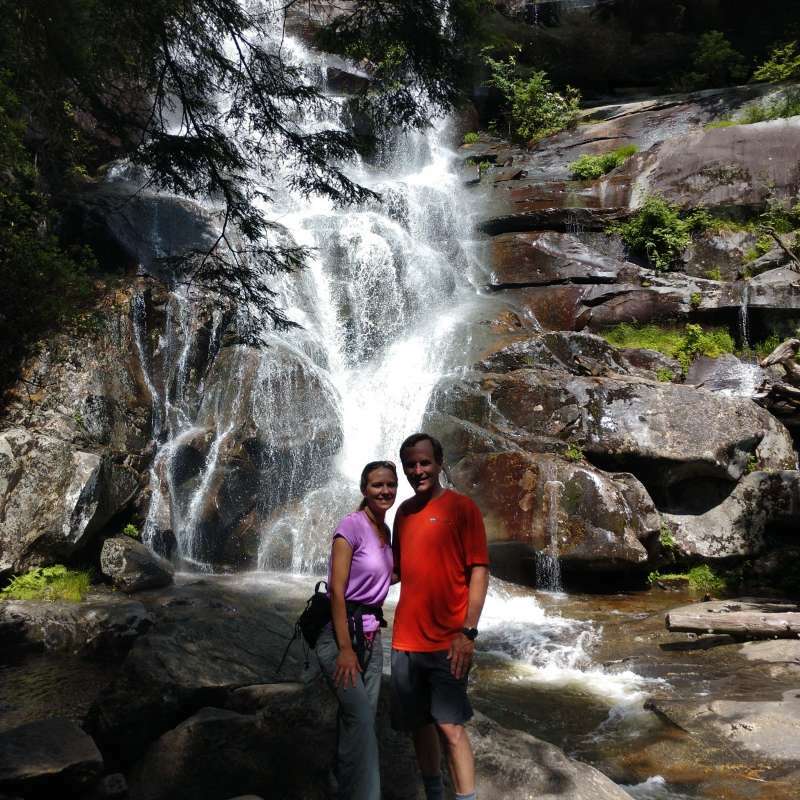 Thanks for doing the blog…it has helped me in my own Smokies hiking adventures. 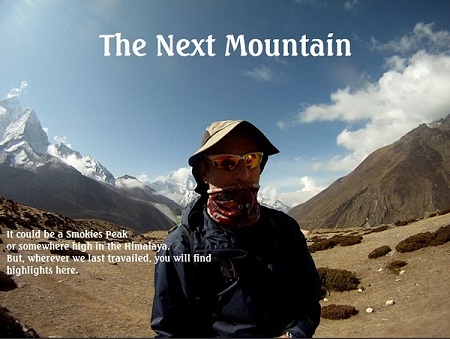 Super interesting reading on the Everest adventure. What an experience! Thanks, KT. It certainly was.